Architectural tactics are design decisions intended to improve some system quality factor. Since their initial formulation, they have been formalized, compared with patterns and associated to styles, but the initial set of tactics for security has only been refined once. 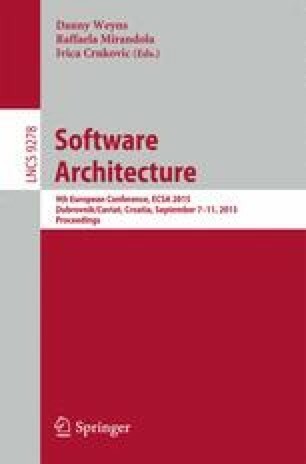 We have examined this tactics set and classification from the viewpoint of security research, and concluded that some tactics would be better described as principles or policies, some are not needed, and others do not cover the functions needed to secure systems, which makes them not very useful for designers. We propose here a refined set and classification of architectural tactics for security, which we consider more appropriate than the original and the previously refined sets. We also suggest how to realize them using security patterns.